The Israeli military together with the US National Missile Defence Agency have conducted an Arrow 3 missile defence system test, Israeli media reported, citing the Israeli Defence Ministry. "Following the launch, the Arrow's radar spotted the target on its radar array and transferred the data to its fire management centre, which analyzed it and fully planned the interception. Once the planning was completed, an Arrow 3 interceptor was fired at the target, which completed its mission with complete success," the ministry said in a statement as quoted by The Times of Israel. As a result, the target was shot down, according to a report referring to the Israeli ministry. "This successful test provides confidence in Israel's capability to protect itself from existing threats in the region. My congratulations to the Israel Missile Defense Organisation, the Israeli Air Force, our MDA team, and our industry partners. We are committed to assisting the government of Israel in upgrading its national missile defence capability against emerging threats", The Times of Israel quoted MDA director Lt. Gen. Samuel Greaves as saying. The purpose of the test was to verify the modifications made to Arrow 3. 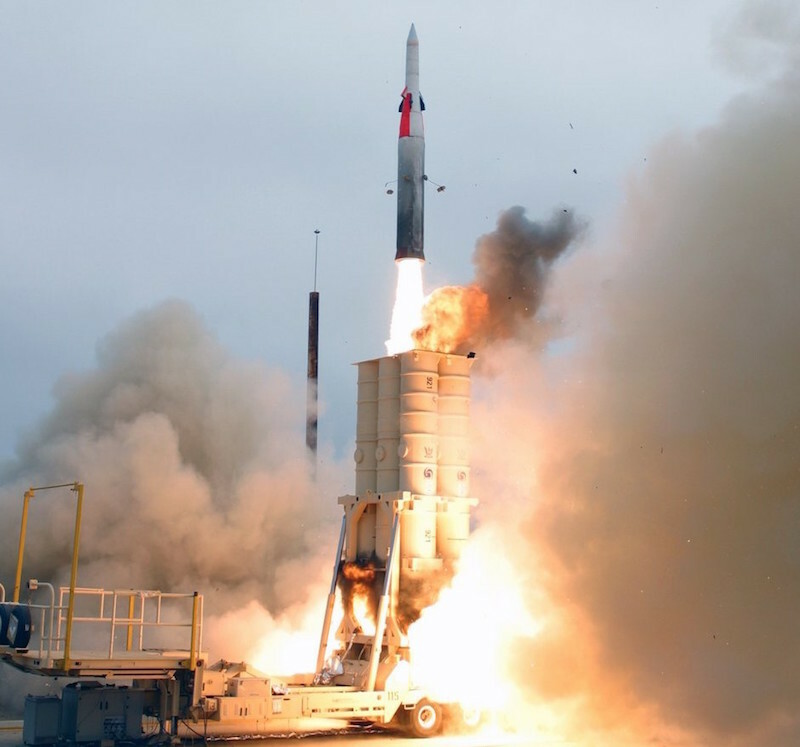 The Arrow or Hetz is a family of anti-ballistic missiles designed to fulfill an Israeli requirement for a missile defence system that would be more effective against ballistic missiles than the MIM-104 Patriot surface-to-air missile and can even intercept missiles in space, according to the report.